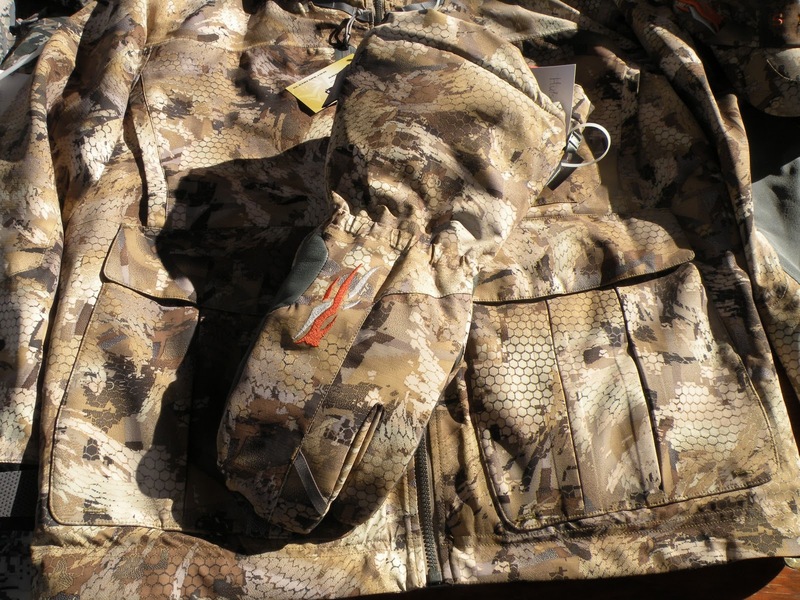 Sitka select garments on hand at SHOT Show debuting the new Gore Optifade Concealment Marsh camouflage pattern. The Marsh pattern was focused for all of you duck and goose hunters out there and is available on all of the Waterfall Outdoor Sitka Gear line products as well as select garments in their Open Country and Forest apparel. If you are familiar with the Gore Optifade Forest and Open Country Patterns, then you will see a distinct difference with hexagonal honeycomb incorporated throughout the pattern. We had recently seen a not so prominent geometric feature similar to this in the design for the Kryptek L.E.A.F family of camouflage patterns. It looks like we are moving on to a whole new world of camouflage with many varied elements to consider. Camouflage gurus Guy Cramer and Timothy O'Neil in partnership with animal vision expert Dr. Jay Neitz developed the pattern based on the view point of the animal being preyed upon rather than the hunter's perspective. 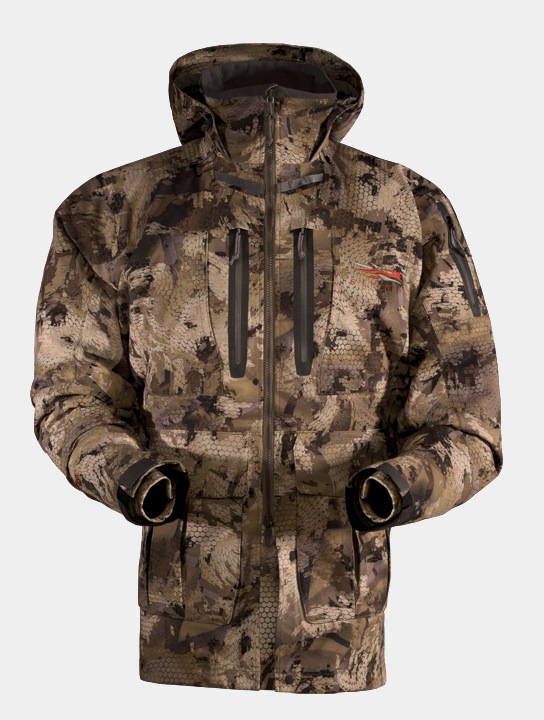 We have provided a product shot of their awesome parka as well as the full catalog below, so you can see the full line of hunting apparel from Sitka's Outdoor, Forest, Solid, and Waterfowl lines.